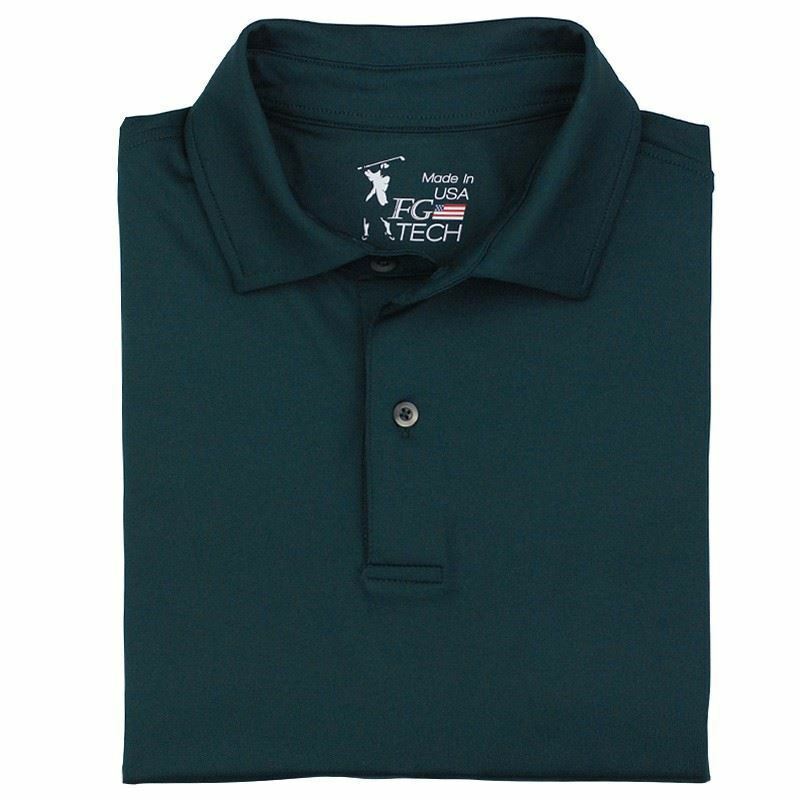 For the first time in the history of our brand we are honored to present knit shirts as Made in the USA. 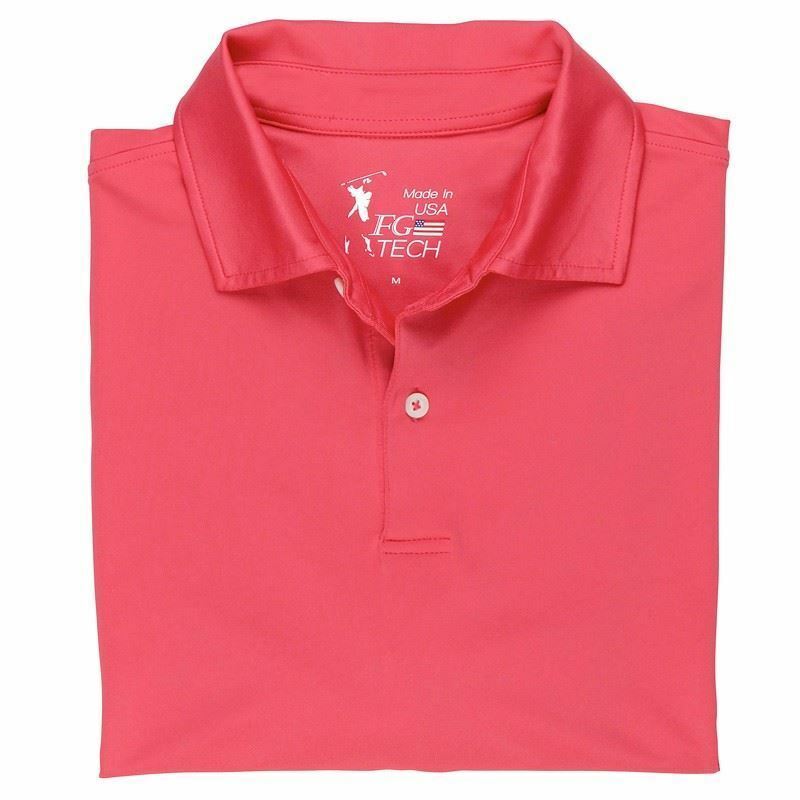 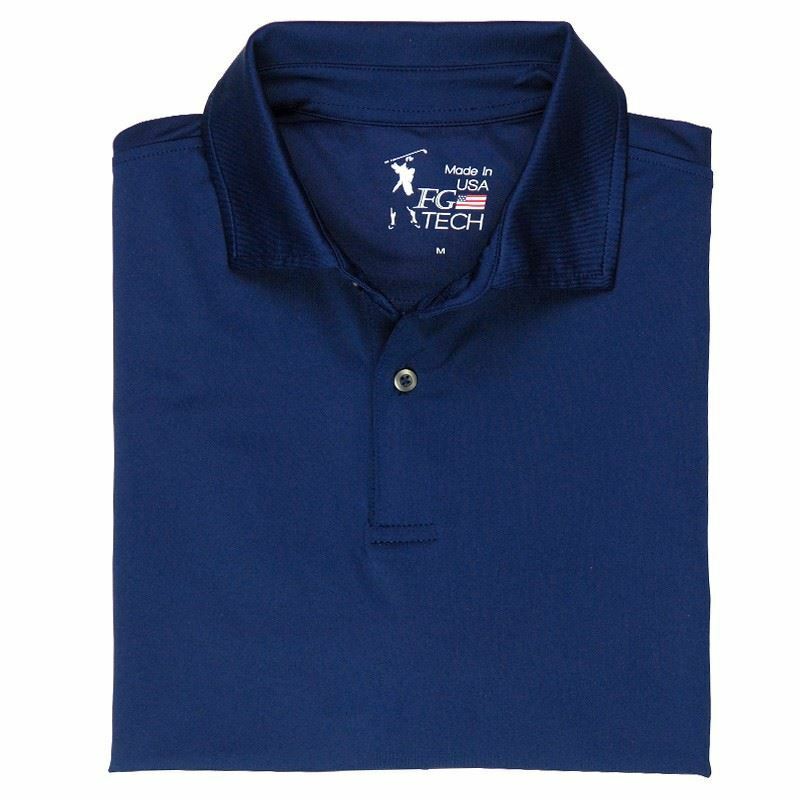 Maintaining the highest standards of quality, performance fabric, color and pattern these shirts offer ease of motion and moisture wicking properties. 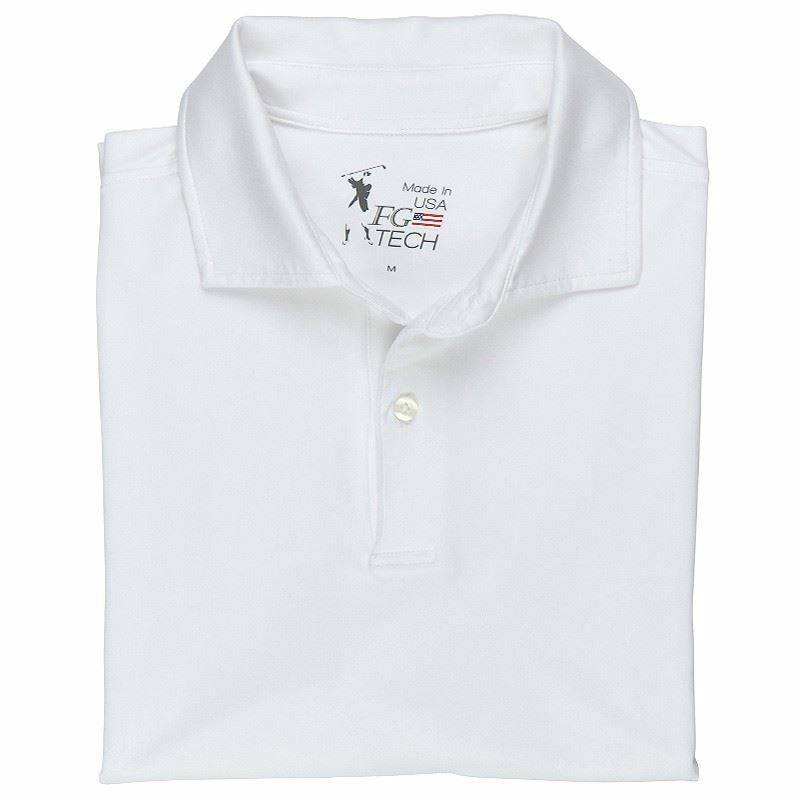 We are proud to make a donation from the sale of every Made in the USA polo to Folds of Honor.